Thinking about your next vacation? Whether you're at the dream stage, considering various vacation packages or ready to book, count on AAA travel agency services every step of the way. Beginning your trip planning online? Your local AAA club website provides detailed travel resources that enable you to preview destinations, compare vacation packages, explore tour options, find travel insurance coverage, learn how to get a passport, book online and much more. Not yet a member? 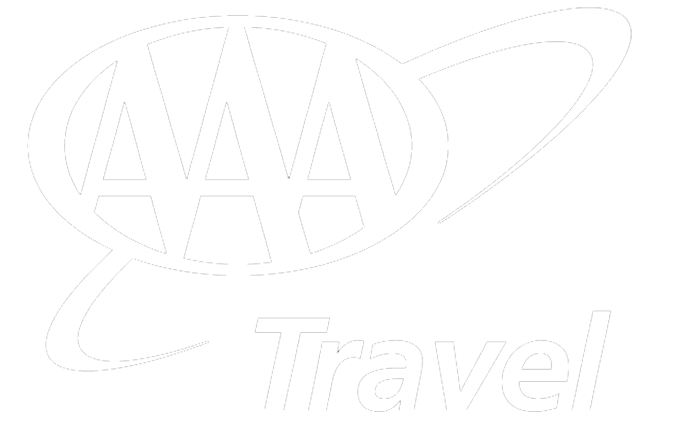 Join AAA and enjoy the many benefits of membership including special travel amenities and savings. Get member rates at AAA Approved and Diamond Rated hotels, car rental discounts through Hertz, Dollar and Thrifty, and vacation packages offering member extras. Members also get exclusive benefits on a fleet of cruises to ports around the world with preferred travel suppliers Royal Caribbean, Carnival Cruise Line and Princess Cruises and others. Your AAA club website lists all the places you can save and, where available, provides an easy online portal to purchase tickets in advance.